All in all, it was a great movie and I can't wait to own it as well as owing the all of the original series. I'm very much looking forward to seeing this film next week. Though I think it will still leave me with the feeling that I ought to get a chance with the material, I'm sure it will be an enjoyable time at the movies and something I'll need to get on DVD. Good to hear that you enjoyed the movie. A nod of approval from the original Angelique is high praise indeed. By the way, I picked up Angelique's Descent last night on the recommendation of a friend. 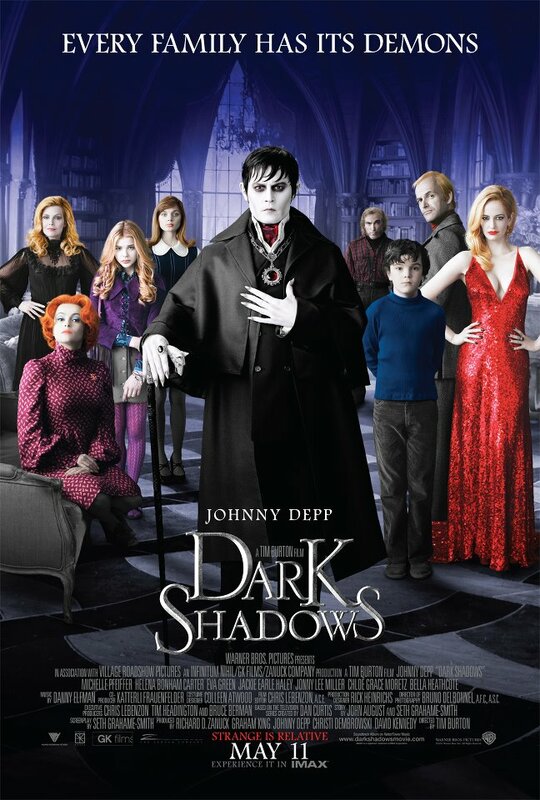 Hope you'll blog a bit soon about how you came to write your Dark Shadows novels. hello Angelique, no, it's not Barnabus, but it would be interesting to know what you would say to Johnathan Frid nowadays, been a long time fan of the series. if I may ask, what ever became of Angelique?